This week we have been looking at stories Jesus told. 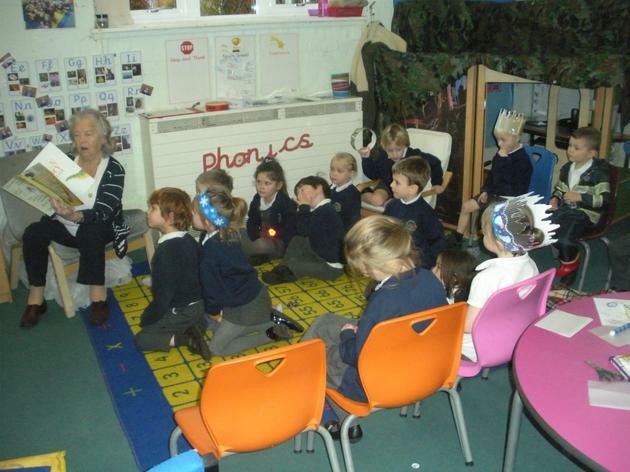 We began by thinking about different stories we liked to listen to and made story hats for story tellers to wear. 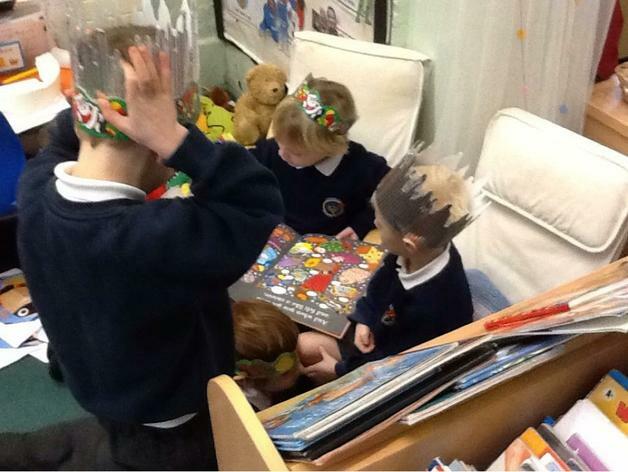 The children chose different borders for their hats and then chose a book that matched the hat they had made and then shared the books together. 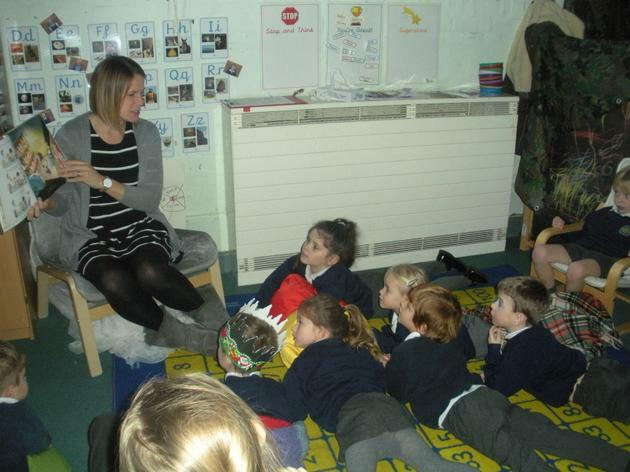 We were very lucky to have a story telling day on Tuesday when we listened to lots of different stories from lost of different people and in lots of different ways. 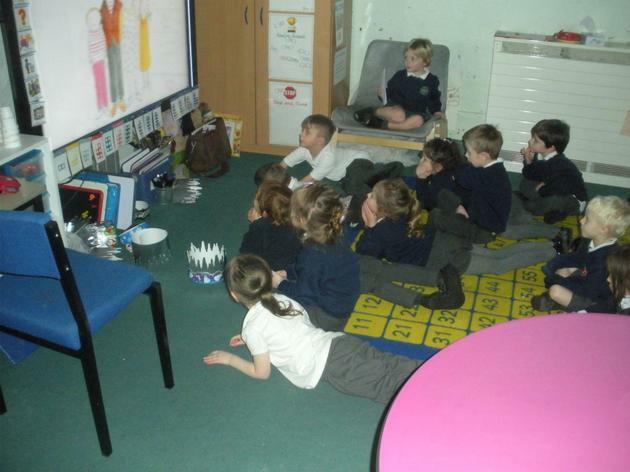 We then talked about whether stories are always good ways to learn and when it might not be a good idea to listen to a story, like when we are busy doing something else!